When you invest in a rental property, whether commercial or residential, maintenance is one of the costs you have to factor when calculating the long-term expenses of the asset. Real estate can increase considerably in value with time but only if it receives the attention it deserves. The amount of work your property in Coventry demands depends on a number of variables, including size and use. In any case, you have to allocate a reasonable budget for property maintenance. What aspects of maintenance should you be spending on? These tasks range on a broad scale, depending on the kind of real estate you own. Some services such as garbage collection/recycling, cleaning, and landscaping apply to both residential and commercial properties. A building that has to maintain curb appeal can require significant work month after month. Routine maintenance can also occur twice monthly, depending on the needs. A property maintenance company in Coventry can help you list down all these tasks so that you can budget wisely. These types of repairs and servicing can be hard to pin down. Servicing the heating and cooling system is one type of seasonal maintenance. Gutter cleaning is another one, seeing as it is usually required when the rainy season is near or fall has started. 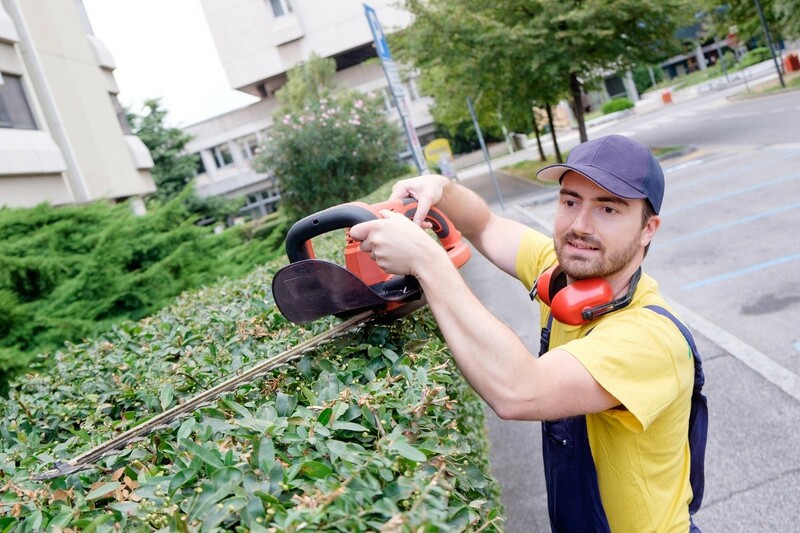 Snow removal and tree pruning also take place during certain periods. Note that during seasonal repairs, the people handling your property maintenance services may need to make purchases. Some repairs such as burst plumbing pipes or malfunctioning gas heaters can arise suddenly. Even with regular care, they can be hard to predict. The way your property maintenance company handles emergency repairs can make or break your real estate investment. You must ensure that tenants have a conducive environment at all times, hence the need to have funds ready for such repairs. Good property management is not just about repairing appliances and plumbing systems but also getting the necessary inspections in due time. 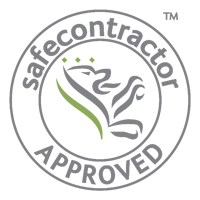 Ensure that the professionals hired for property maintenance schedule inspections like mould, PAT testing, and roof checks, among others. The point is to have assurances that the building adheres to the latest codes, as well as guarantees the safety of tenants. Investing in such maintenance tasks, as well as others like replacement of appliances or worn out parts, painting and floor repairs, ensures that your building stays in tiptop shape. Know what to expect from a property maintenance company in Coventry when you hire its services. The engineer from Trade Squad was brilliant. He was on time and was very knowledgeable when he explained the root cause of the issue and the options for repairing it. Will definitely be using Trade Squad again. Thanks Jack!